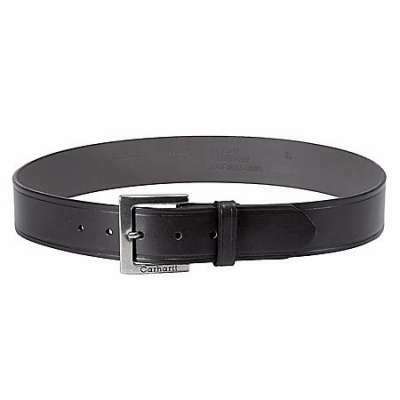 You wear comfortable shoes, you lift with the legs, you stretch before exercising and you take all of the necessary precautions to keep your body running like a well-oiled machine. However, even the most diligent among us can suffer the pain of muscle fatigue, aching, and soreness. 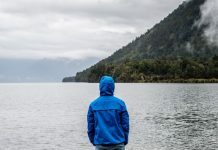 When you work long days filled with physical tasks or you are constantly on your feet, discomfort and pain is inevitable and can sometimes just become more aggravated the more you continue to work. We all know you can’t just take a sick day for your aching feet, so it’s a vicious cycle! If this story sounds all too familiar, then The Working Person’s Store has some good news for you. A variety of body massagers are now available at The Working Person’s Store that will save you hours of working through pain on the job. Instead of making a costly trip to a masseuse or becoming a slave to ibuprofen, try out the Shiatsu Pal Trigger Point Therapy Massager. This American-made body massager works by placing one end with a ball on the trigger point and then pulling the other end away from the body to drive the ball deep into the trigger point, easing away the pain. Plantar fasciitis is a common grievance among athletes and those who continuously work on their feet and The Shiatsu Pal is effective at working away the foot pain caused by this condition. The Shiatsu Pal is available in pink, blue, red and white to fit your personal style. 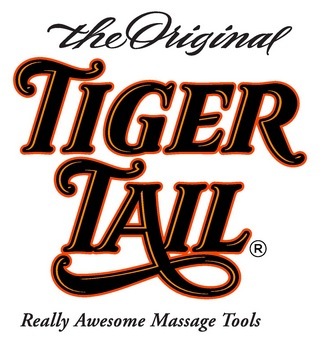 Another American-Made body massager brand now carried by The Working Person’s Store is Tiger Tail. The Tiger Tail rolling body massager was invented by athlete Spring Faussett when she had the idea to cross a foam roller (which is commonly recommended for easing muscle pain) with a rolling pin. The result led to several different Tiger Tail models all made to ease muscle pain safely and easily from the comfort of your own home. “The Classic” model, “The Long One” model, and “The Roadster” model are all rolling massagers in various lengths with a soft and cushy massage surface that spins easily across the back, neck, quads, or wherever you are experiencing pain. “The Knotty Tiger” and “The Tiger Ball” feature a different unique design that specializes in busting up painful knots on the back, shoulder, neck, or any other part of the body that can gather up all that tension. Knot busting no longer needs to be a team effort with these massagers, they are both easy to use independently and fit ergonomically in the hand. Remember, you could buy one body massager that you can use every day for the cost of one visit to a masseuse. Don’t suffer through another day of agonizing muscle pain, check out workingperson.com and choose a body massager that is perfect for your lifestyle.